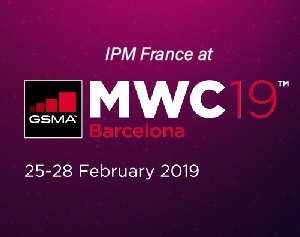 Find out about IPM France news ! 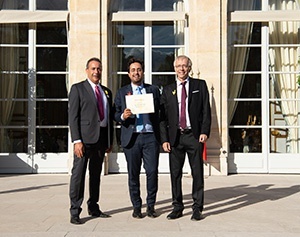 IPM France is given its “French Tech Pass” diploma at the Élysée Palace in Paris! 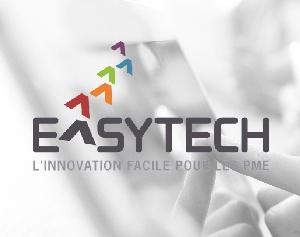 IPM France gets the “Easytech” label! 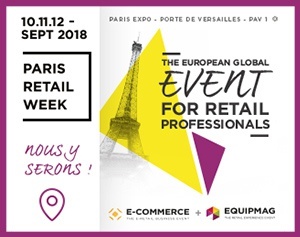 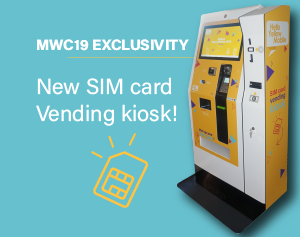 The 2018 edition of Paris Retail Week is on the road! 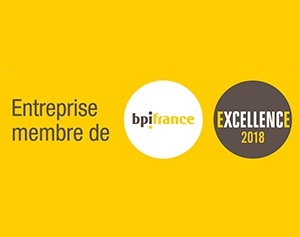 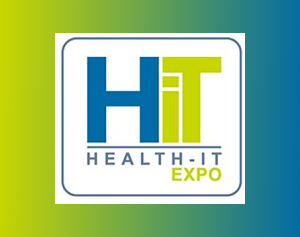 IPM FRANCE GETS THE PRECIOUS FRENCH TECH “PASS”! 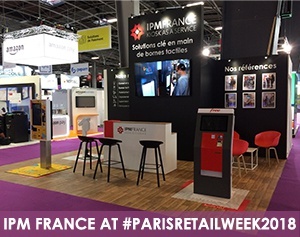 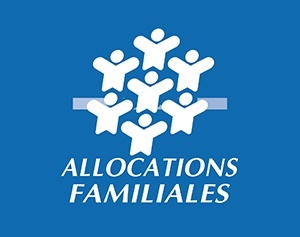 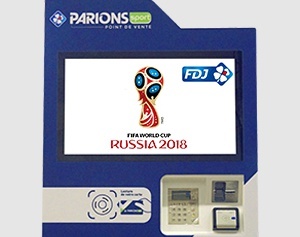 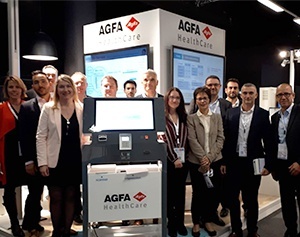 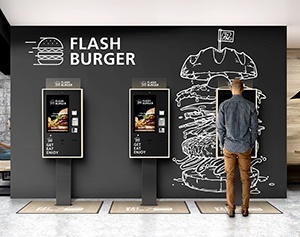 CNAF entrusts its interactive kiosk project to IPM France!